A series of objects were seized from an unnamed Manhattan gallery (Sardinian warrior, Paestan lekythos, Apulian kantharos from the 'J.M.E. collection'). Another seizure included an Attic red-figured lenythos that had formed part of the Kluge collection. An Attic red-figured amphora was seized from a Manhattan gallery after it was recognised from the Becchina archive. A sarcophagus was seized from a Manhattan gallery. Fragments of a Roman sarcophagus from outside Rome were seized on Sardinia. Hungary has purchased further part of the Sevso Treasure. 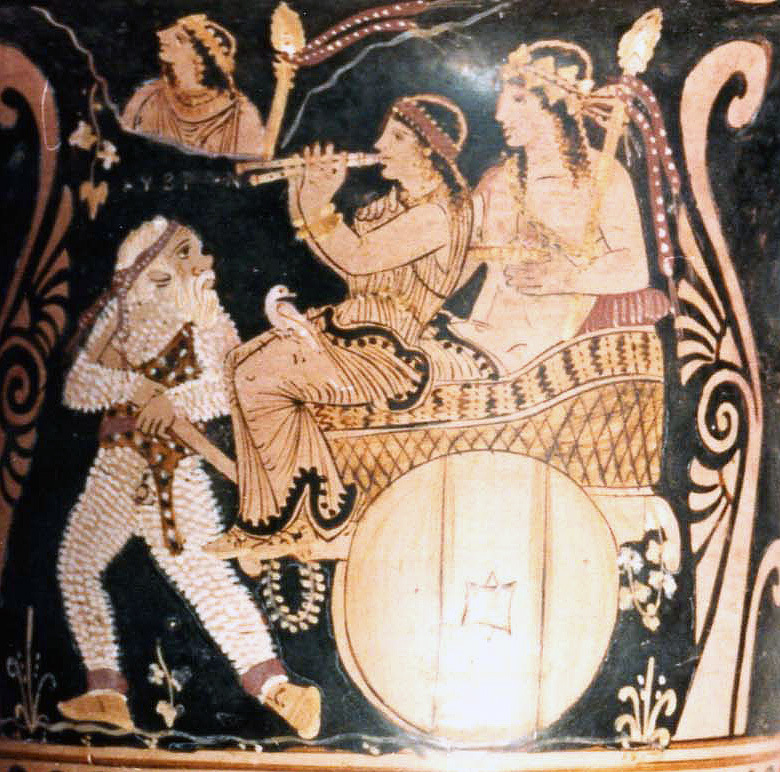 A Paestan krater was returned by New York's Metropolitan Museum of Art, and a marble Zeus sold by the Fleischmans to the J. Paul Getty Museum was handed over. The police are acknowledging that there is an issue relating to illegal metal-detecting in East Anglia. An example of such activity was noted for Weeting Castle. The number of Treasure Finds in the UK has increased. The revised code of practice for metal-detecting has been issued. Although looting continues to be a problem, it is important to look back at historic cases that have yet to be resolved. They include the series of Roman imperial portraits looted from Bubon in Turkey and now in North American and European collections. The process of how looted antiquities were acquired by museums and private collectors continues to be researched. One of the key figures in the acquisition of objects by the J. Paul Getty Museum was was Fritz Bürki. Until the full histories of the objects are disclosed a question mark must remain over the objects. The Michael C. Carlos Museum at Emory University has yet to resolve the case of three disputed items that have been identified in the Greek press. Forgeries continue to corrupt the market and provide false information about 'ancient art'. The problem of forging Anatolian sculptures has been discussed.